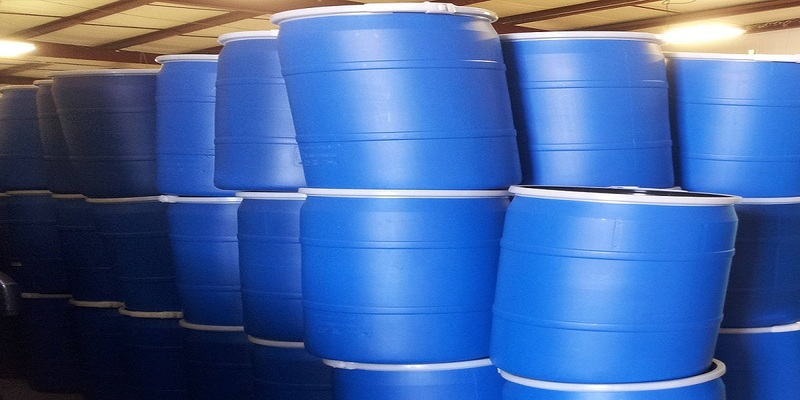 Reconditioned Poly Drums, Reconditioned Open Top Drums, Recycled Poly Drums, 55 Gallon Food Grade Tight Head Poly Drums, Reconditioned Plastic drums, Wholesale Poly Drums, Cheap Poly Drums, Reusable Poly Drums, Poly Drums for sale. Tight Head Drums do not have a remove lid they have sealed head.Our recycled and reusable drum previously contained food ingredients. Our drums come with washed bung caps with gaskets, New caps with gaskets are a up gradable option at $2 per drum price increase. Tags: Reconditioned 55 gallon open head poly drums,used open head poly drum,Food grade 55 gallon open head poly drums,food grade poly drum,recycled food grade drums,reconditioned poly drum, reconditioned open head poly drum, reconditioned closed head poly drums, used open top plastic drums, used closed head poly drums. 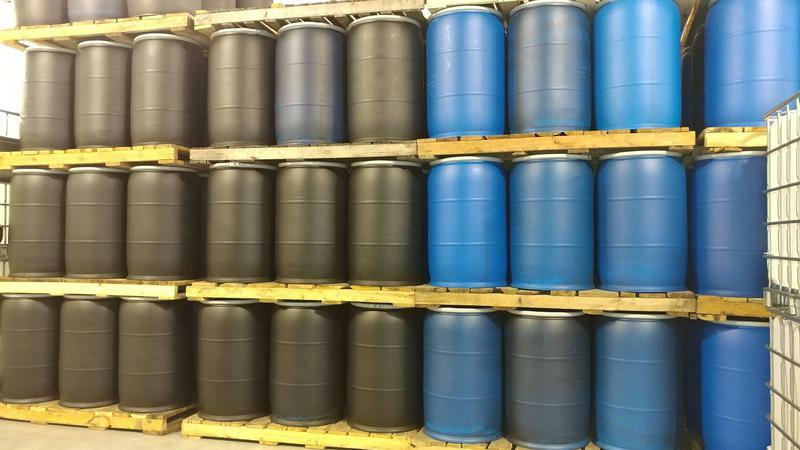 Full Truckloads of reconditioned 55 gallon tight head poly drums are available for purchase. 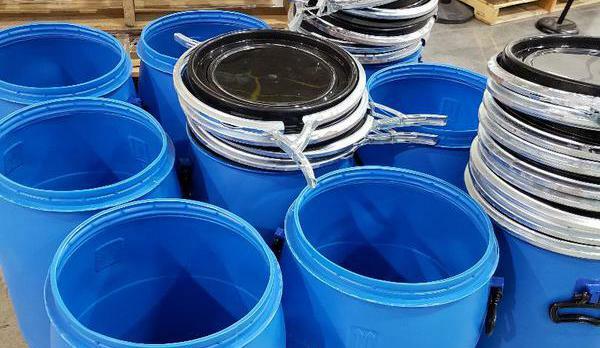 Reconditioned Open Head Poly Drums with a removable lid and lever locking band.These recycled drums previously contained sterile water in bags then removed making these reconditioned drums like new with clean lids/gaskets. 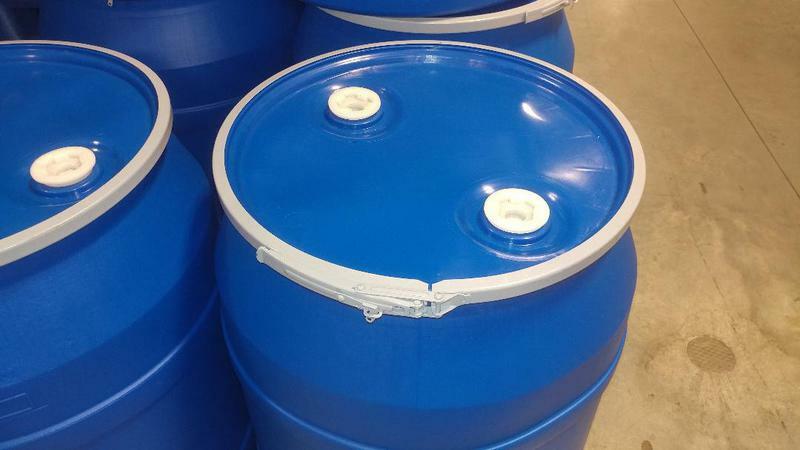 No need for new lids locking bands as this are like new.Reconditioned Blue 55 gallon Open Head Poly Drums. 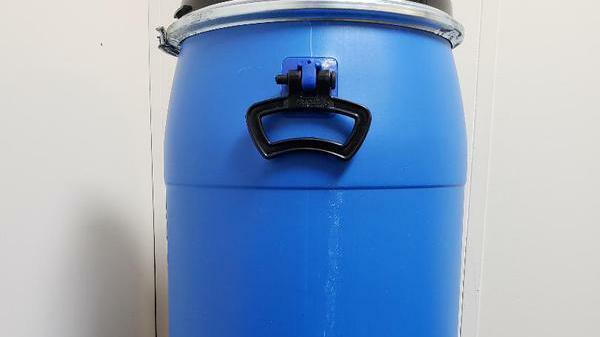 New factory Seconds 30 gallon Open Head Drums have a removable lid/gasket some with bung lids some without and lever locking band, new drums never used factory seconds come with lids/gasket. 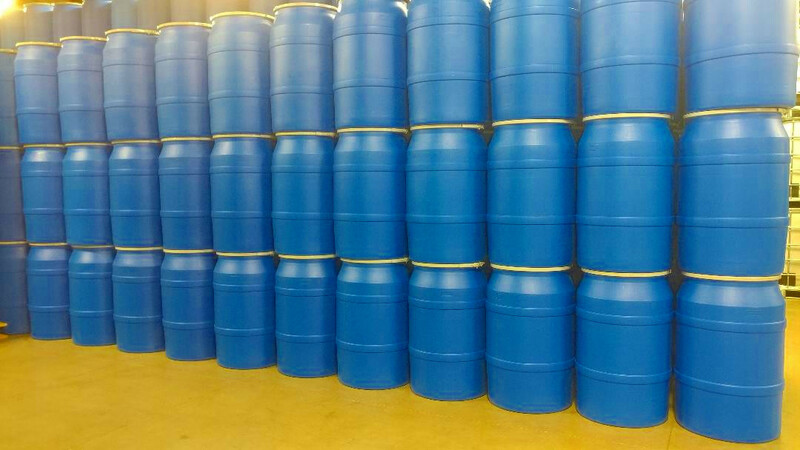 New factory off color-off spec Blue 30 gallon Open Head Poly Drums. 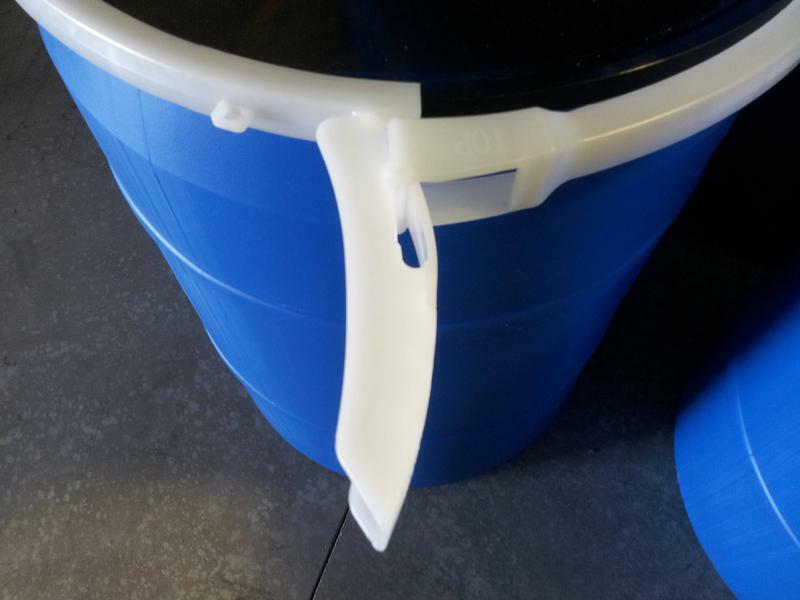 20 gallon Open Head Drums with handles have a removable lid/gasket and lever locking band. Drums in like condition no odors no residues, previous contents was in a heavy foil bag then removed. Priced lower then fiber drums! 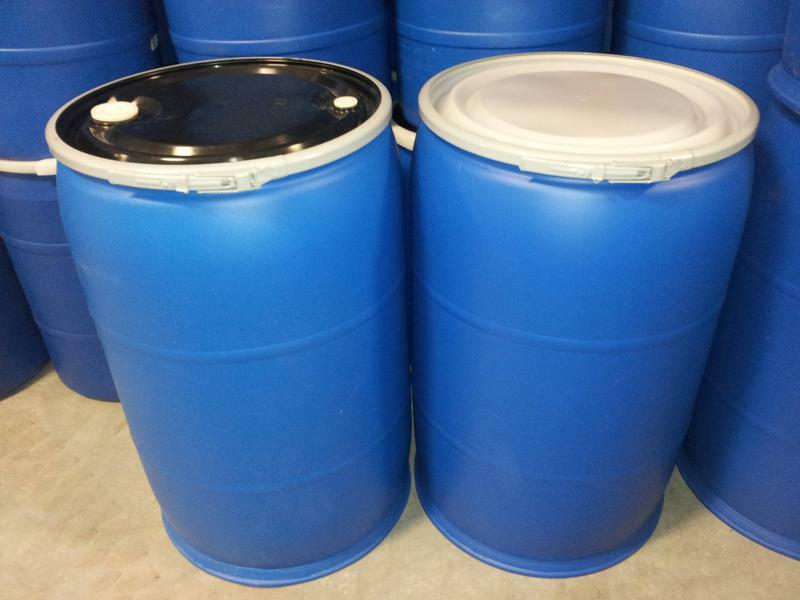 20 gallon Open Head Poly Drums.